Since 1987, the chapter has funded the Cornelius M. Schrems Scholarship at Michigan State University. It is awarded annually to a current MSU student of the Department of Fisheries and Wildlife who works toward the mission of SWMTU. This scholarship, and its intention, was founded by Sis Schrems in memory of her husband. In 2012, SWMTU established a permanent fund at MSU for this scholarship. 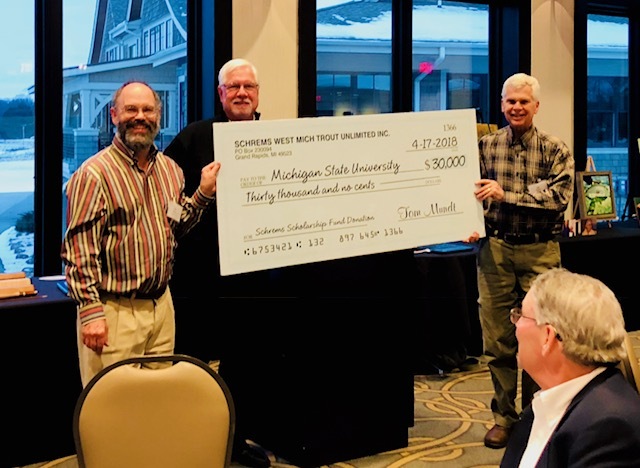 In 2018, MSU completed a significant fundraising campaign to fund the Schrems Scholarship at more that $100,000. Since 2005, SWMTU has supported the Salmon in the Classroom initiative by providing financial grants to help defray the startup and maintenance costs of establishing a SIC program. More than 20 schools continue to participate in this valuable education program. Click through to learn how your school can participate in this program. 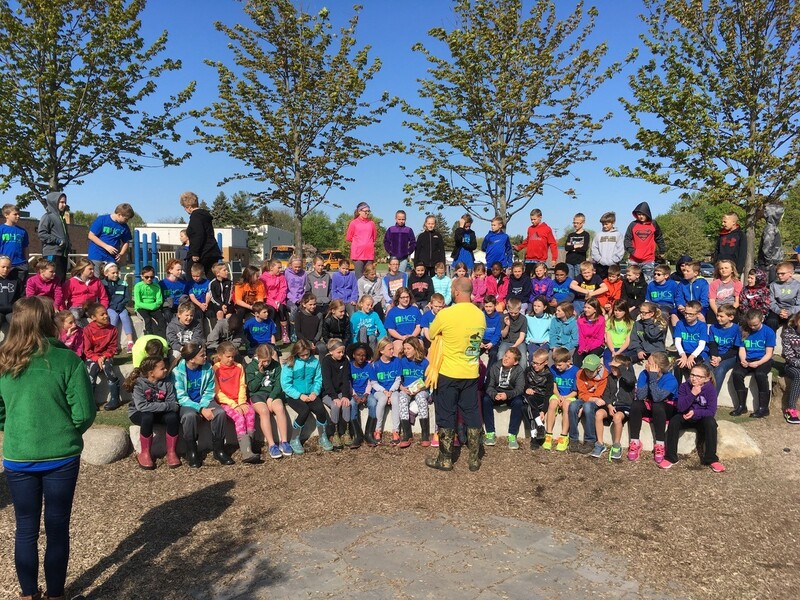 Hudsonville Christian is just one of 17 schools that participates in the Salmon in the Classroom program. Throughout the year, SWMTU holds social seminars at local venues, usually in the fall and winter months. 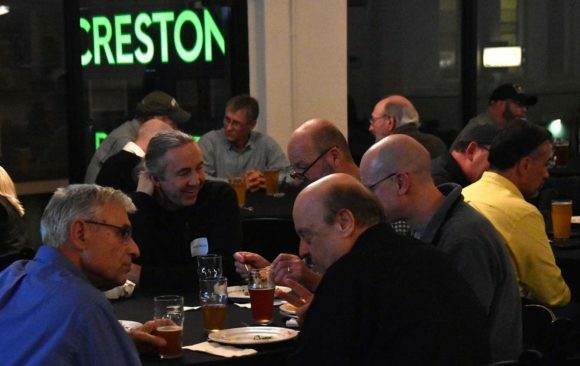 We typically offer food and drink, and a lot of great conversation. 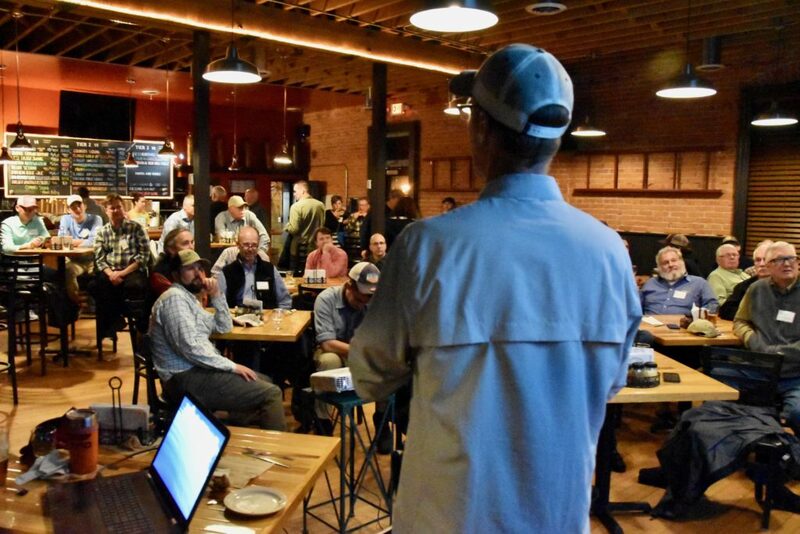 You can expect professional-level speakers from around Michigan and U.S. on anything from great fishing spots to important conservation topics. To learn about our seminars, sign up for our email list or keep an eye on our event calendar. During the spring and summer SWMTU sponsors a variety of membership outings. 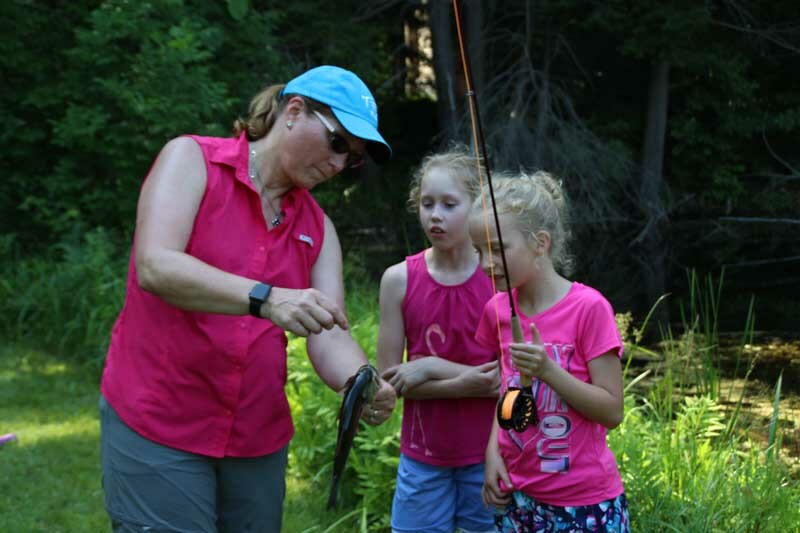 They’re often at great destinations like the Muskegon River, Pere Marquette River, and Au Sable River. 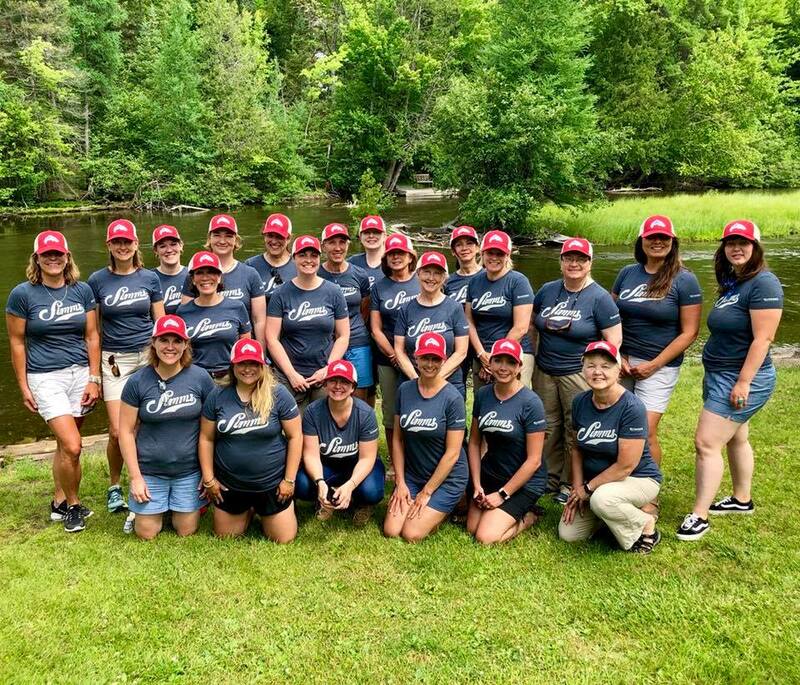 For many years we’ve hosted a membership outing at Wa Wa Sum lodge on the banks of the Au Sable River during the height of the Hex hatch. In recent years, we’ve expanded our offerings to include women’s-only events to cultivate a more diverse membership. To learn about our outings, sign up for our email list or keep an eye on our event calendar. 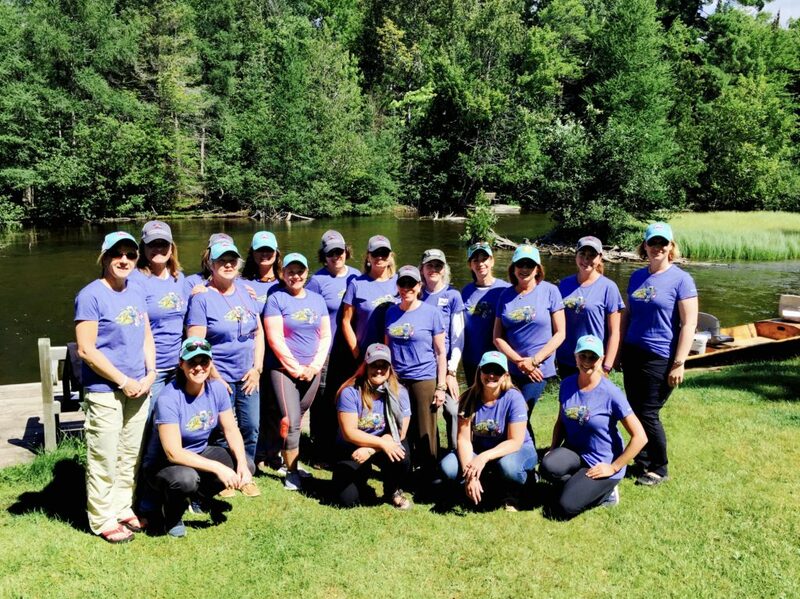 “Women on the Water” outing on the Au Sable River. 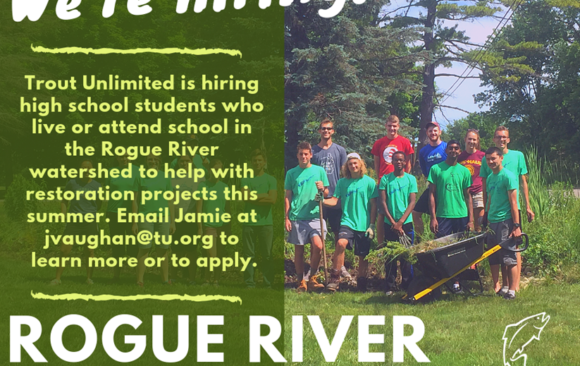 SWMTU is proud to be an active partner with the Rogue River Home River’s Initiative and its Stream Girls program. 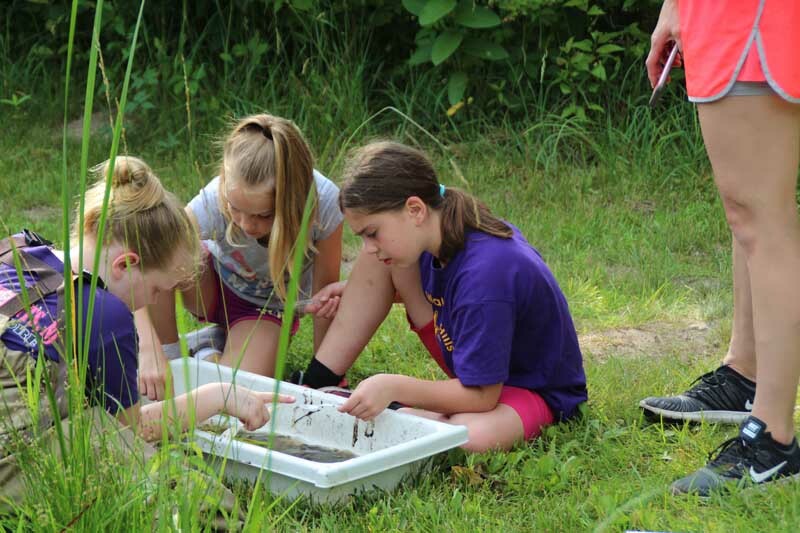 This program introduces Girl Scouts to critical environmental issues and teaches a valuable conservation message. Look for more details on this program from the Home River’s Initiative Facebook page. 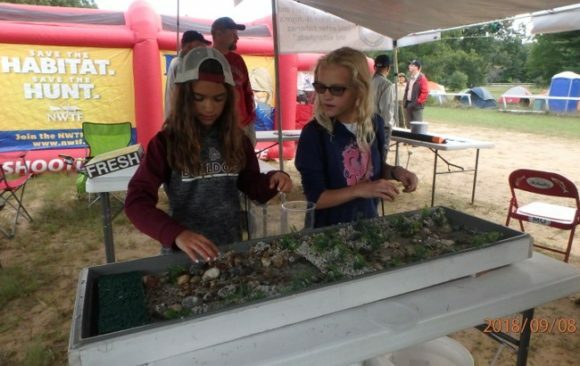 Girl Scouts participate in the STREAM Girls event by collecting and identifying aquatic insects.